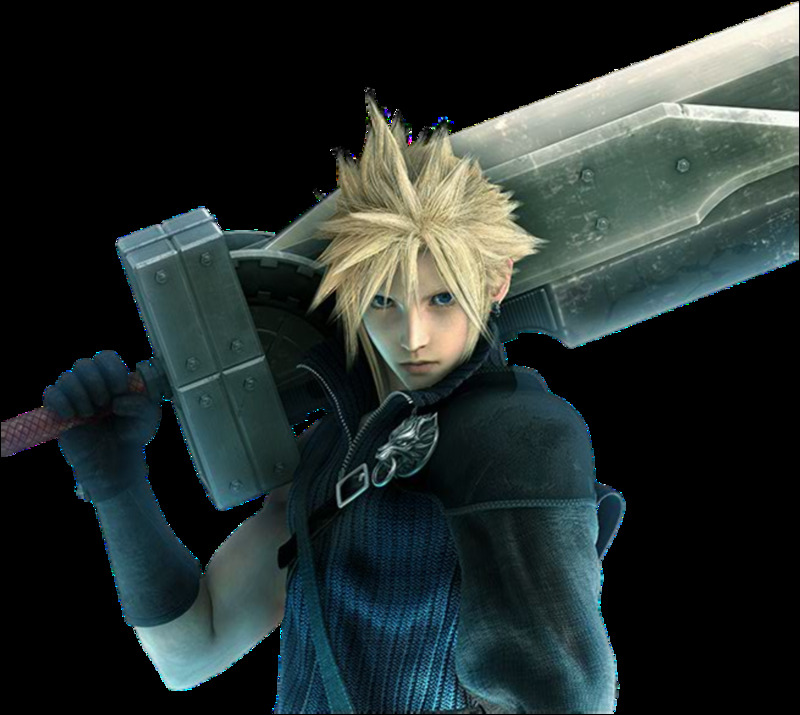 Amuse with new people and bore with the old or like the new and hate the old is the common human behavior especially in the world of gaming. It is also the common attitude of the players. 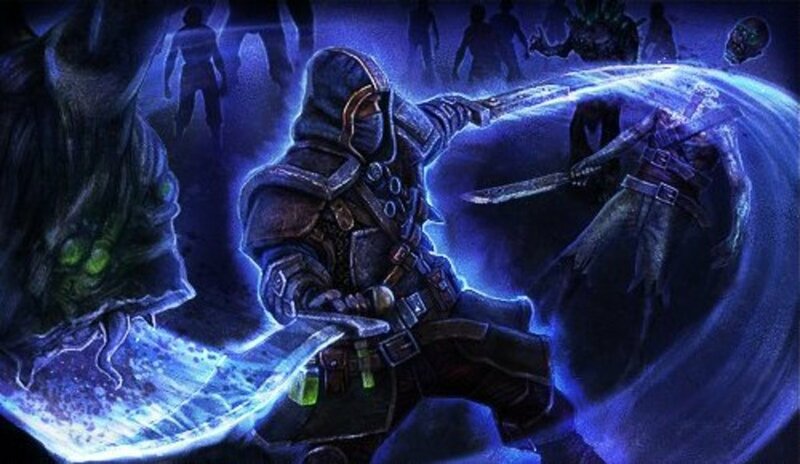 After all, the most complex game will still have a way to play, as long as you have play it long enough, everyone can play it without much problem, and there will be no more challenges and excitement after some time. However, board games have been popular around the world and had actually breaks the "tradition". 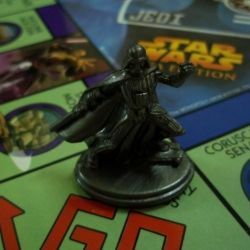 A few board games that have been around many years or even over a few decades, and even the creator of the board game had passed away, the game are still staying high in ranking and popular among the players. And this is what we call it classic. You can never imagine how huge the fans of the board games from the players on the table to the followers over the Internet. Here I will share with you a few of my favourite board games that I have been playing with my family and friend during gathering or weekend. You will never realised how time flies when you are into these board games. A board game is usually a game of strategy, such as chess or Monopoly and is played by moving pieces on a pre-printed board and is play with a certain set of rules. Its sometimes also involving dice. 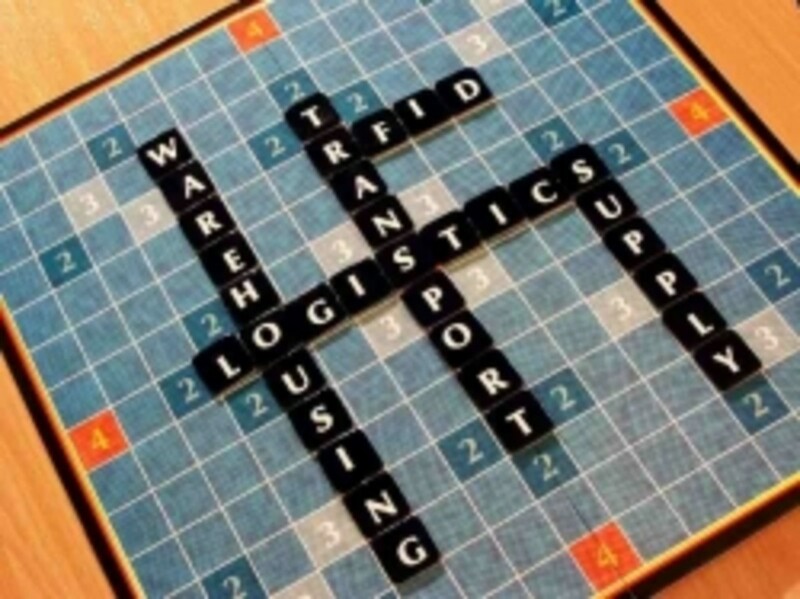 Board games-in other words are actually a traditional games. The best part of board game is that they do not have a fixed formula to play. Different person will have a different way of thinking method, and thus will have a different gaming process and ending. That is why you will never get bored, as long as there are place to sit down and playmate, then you can start to play the game. Usually, for each round of game, and depend on how many player in the game, for example, if a game is play by 4 person, it will probably takes around 1 hour to 1 and half house to end the game. Even if there are only 2 players, it will still need around 45 minutes to complete the game. 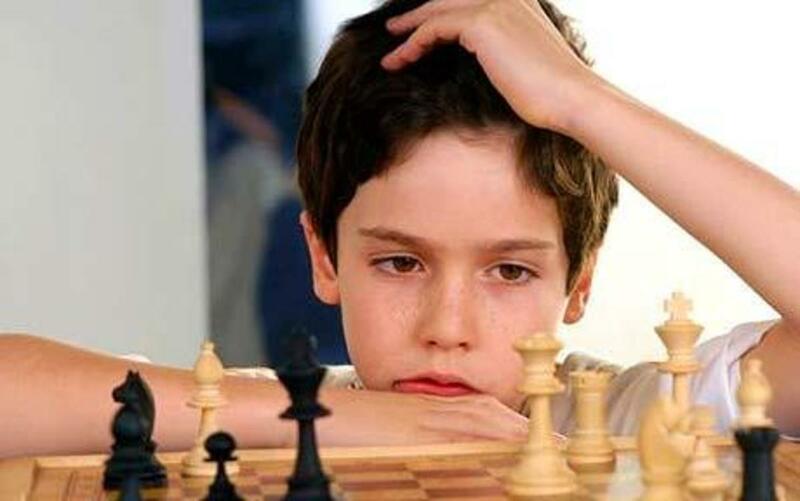 Many new board games are designed for a minimum of 2 players, and most of them will indicate a suitable number of players, time required and the age level. With all these information, you will be able to choose the most suitable game for you and your family. Many board games are called Euro Game. Euro game is also referred as German-style board game, as far as from the name it can tells that board game is originated from Germany. 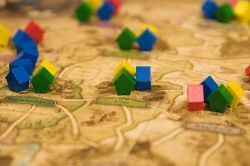 But since so many board games have been developed, and many of them are developed according to rule and style of the German Style board game; they mostly are categorized into German-style board game even though they are not developed by a German. The traditional German-style board game usually have a simple rules and easy to play. From the game begin to the end; no player will be kick out of the game. And these board games are more emphasize on strategy, play down luck and conflict, and more towards the economic theme than war theme. In all the board games that are popular all the time, mostly are German-style board games. In general, a German-style board game will be suitable for 2 to 6 player to play at one time, and it is suitable for all age. That is why it is also called the family games. What do you think about board games? Yes, I enjoy playing board games, they are fun. If we were to use our familiar way to describe this board game, this is the German version of Monopoly. This is a board game that based on building and trading, through building houses, cities, roads and to broaden the player property and to expend their influences. You will have to roll a dice by turn to start and play the game. The player will base on resources accumulated on the Catan Island, to build a civilization on the island of Catan. Player who gets 10 points or so called Victory Points will win the game. Victory point can be achieved by building settlements and cities, or by longest road. 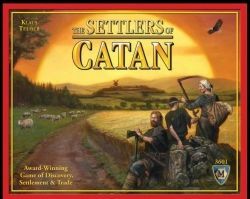 Until today, The Settlers of Catan board game is still the most popular board game, and it even won a few award. This board game is suitable for either a novice player or the expert player. 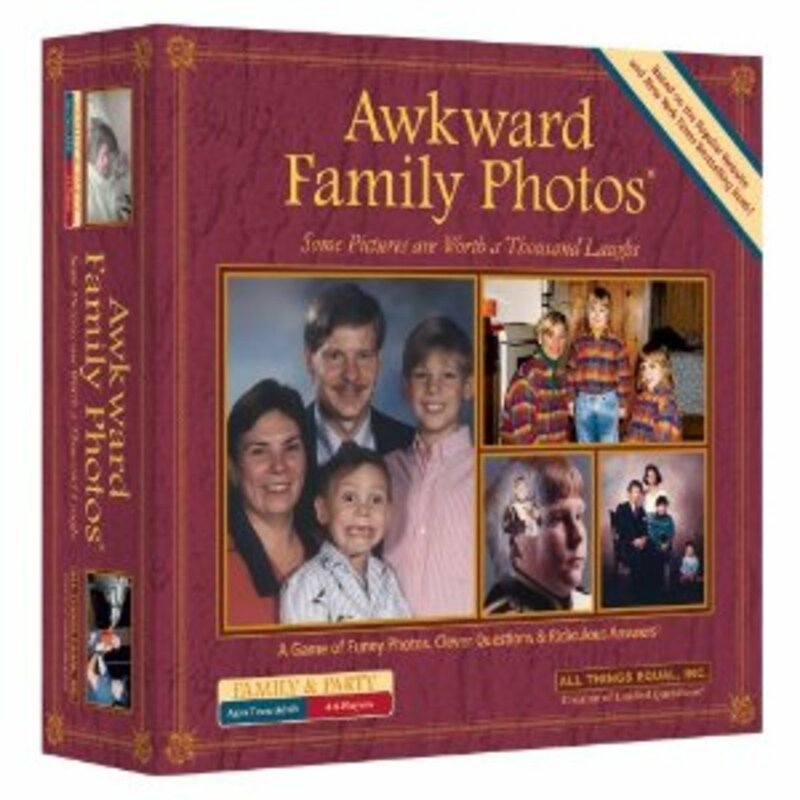 It is a family board game that can be played with minimum 2 and maximum 6 players. This is the best board game that you should not miss. And of course this is my favorite board game. I always play it with my family during weekend, the fun to play this board game will never reduce. I love it because it can keep us thinking, to me, it is the best brain exercise game ever. This game was started by Klaus Teuber and was first published in 1995 in Germany by Franckh-Kosmos Verlag (Kosmos) under the name Die Siedler von Catan. 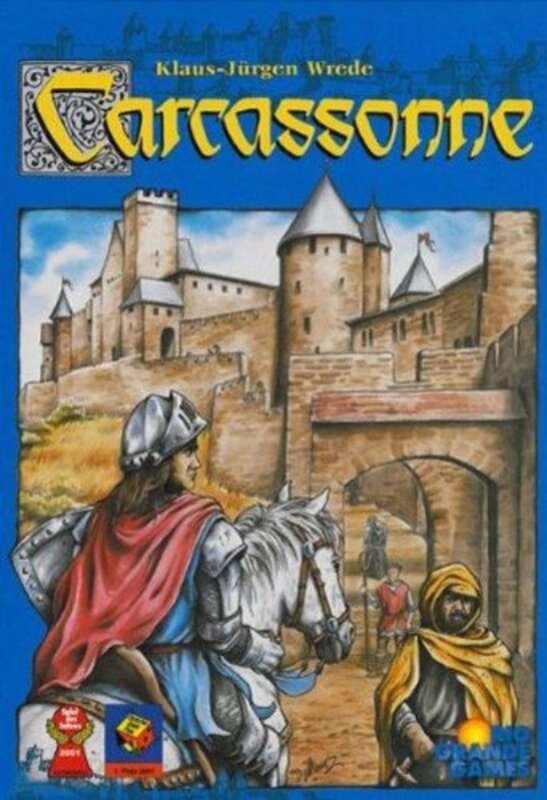 Carcassonne is another popular board game that rank second after Catan Island. 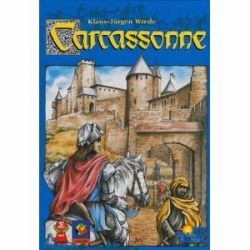 Carcassonne is suitable for 2 to 5 players and is another classic Euro-game. It was created by Klaus-JÃ¼rgen Wrede, and was awarded the Spiel des Jahres (Game of the Year) in year 2011. The name of Carcassonne is a city in the southern French which is famous for its unique Roman and Medieval fortifications. In the game, with the walled civilized small town, the players are to be act as the monarchs in the middle ages, sending their men and cronies to expand new territories, or to occupy and manage the new territories. Whoever that have good strategy will win the game to the end. This is one of my favourite games too. Saboteur is a game of battle of wits, where the player will need to draw an identity card, either play a good guy or a bad guy role. And they will have their own mission to complete, at the same time, to guess the identity of the other players. The rules of the game are very simple, but required to have a good strategy. 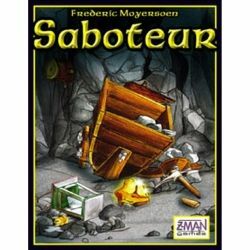 Saboteur became one of the popular board game among the novice players after the "Werewolf" and "UNO". This is a board game for 3-10 players and after three rounds, the player with the most gold nuggets wins the game. 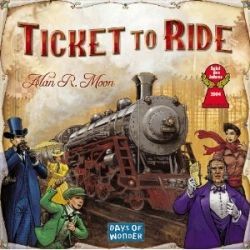 Ticket to Ride is a regional planning type of board game that developed in England. This is a simple game but yet will test the player’s strategy and layout ability. And it is also one of the popular board game. This board game come with many version, and the player can take the opportunity to travel and learn about the Europe geography, by visiting all the 19th century to 20th century’s Europe countries. 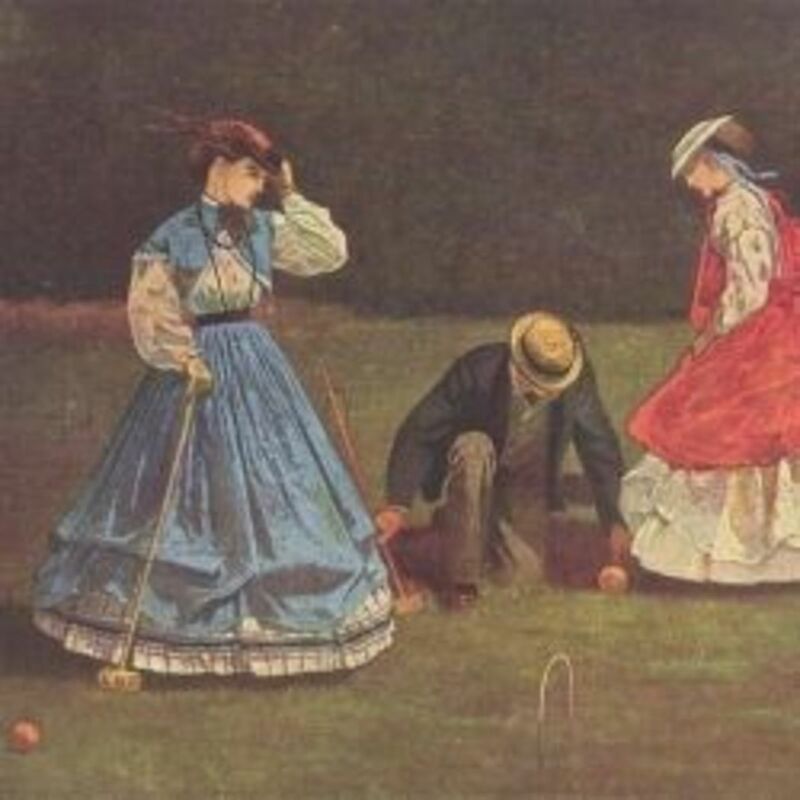 Just because it is easy to play, this board game is more popular among the female players and the family player. If you like to play board games, tell me what board game(s) do you like. If you don't play any board game, tell me why. If you have nothing to comment, why not just say Hi! We love Ravensburger Labyrinth and Blokus right now.